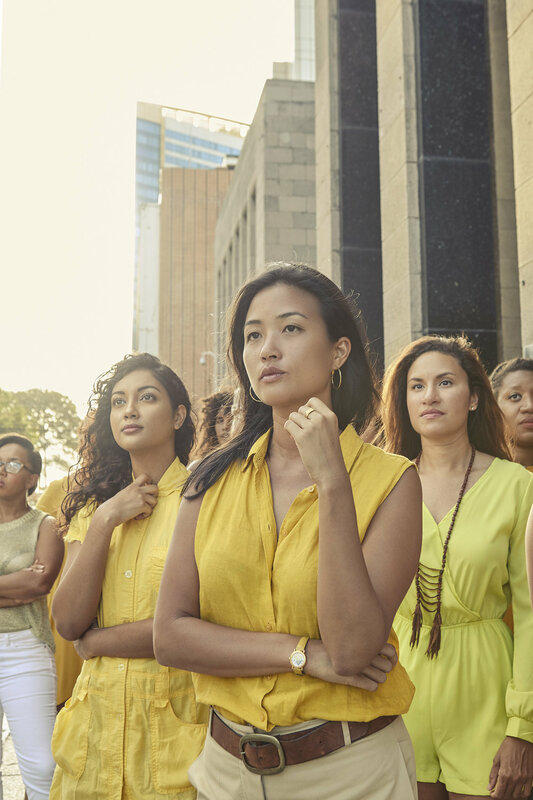 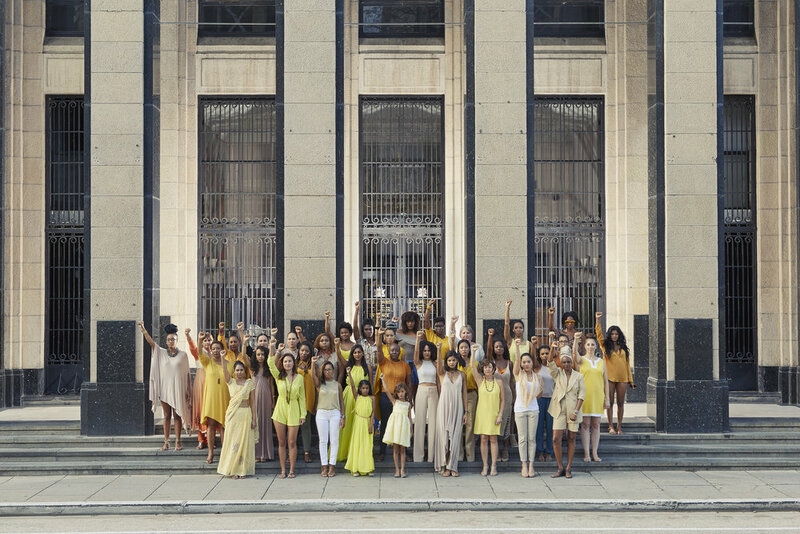 Unity In Color is an artistic photography series that shows solidarity and support of Women’s Rights. 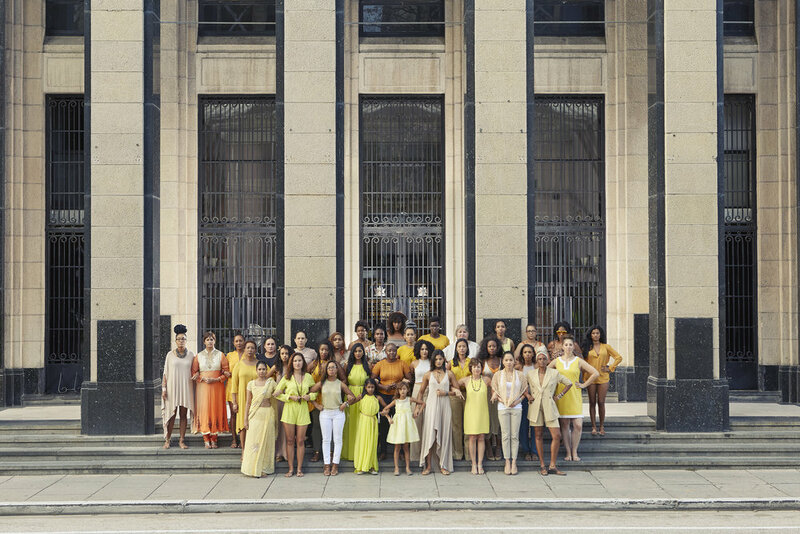 Started and curated by Jasmine Solano, this series strives to represent the unity in strength of the diversity of women by photographing varying groups of women standing together. 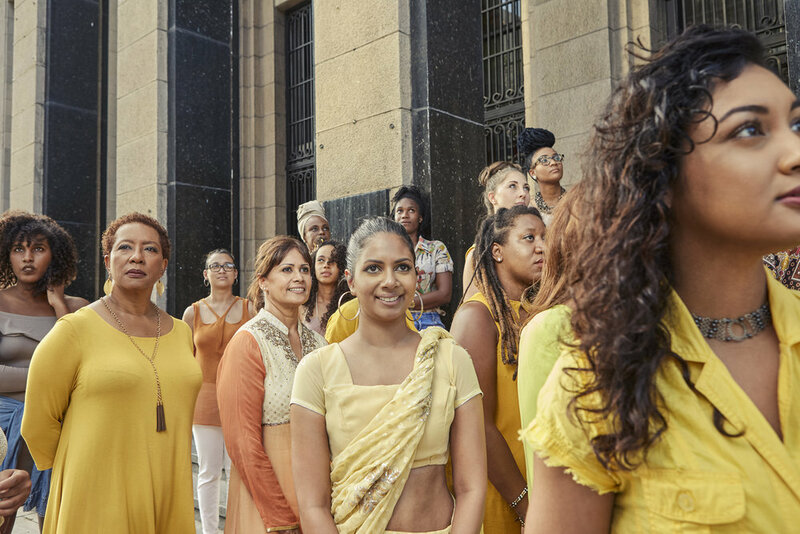 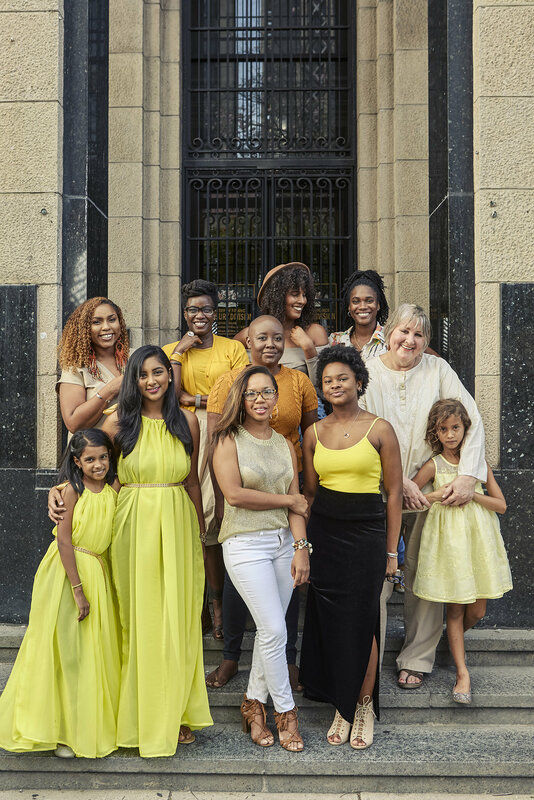 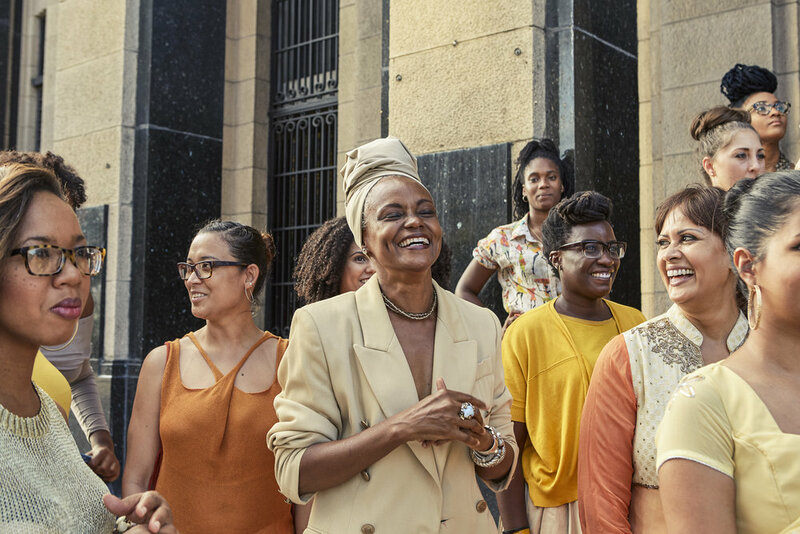 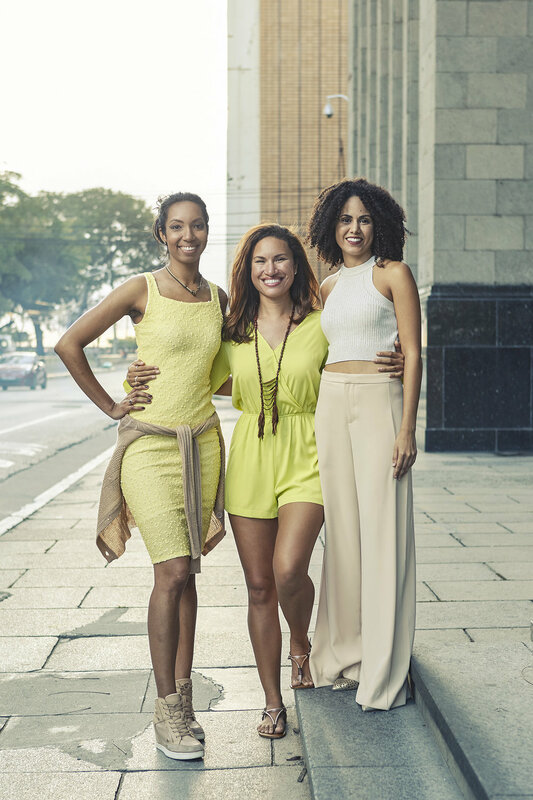 Kibwe Brathwaite with Anya Ayong-Chee and the TogetherWI foundation, participated in this global collaborative art project shot on the stairs of National Treasury Building in Port of Spain, Trinidad, on March 27th 2017.